Looking for outstanding shredding power? 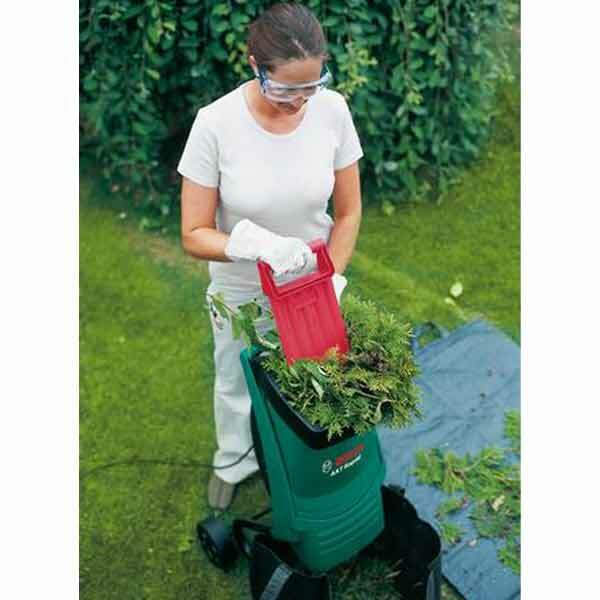 The Bosch AXT 2200 is a rapid shredder noted for its high speed as well as its fast feed, large capacity hopper. 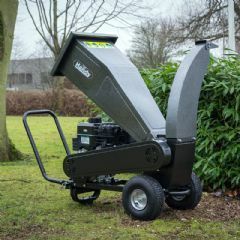 It also has a practical plunger for problem-free feeding and boasts approximately seven times more cutting power at start up than that of conventional blade shredders. 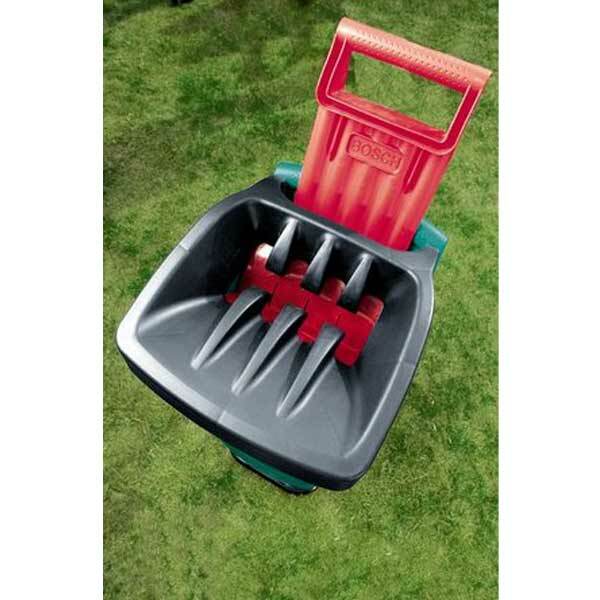 Ideal for all your garden prunings and its lightweight design makes it really easy to move around the garden. An overload cut out and an anti-start up switch provide safety in the event of a power cut and the large on/off switch incorporates a childproof feature. We've only used this twice and both times it has done what we wanted it for. 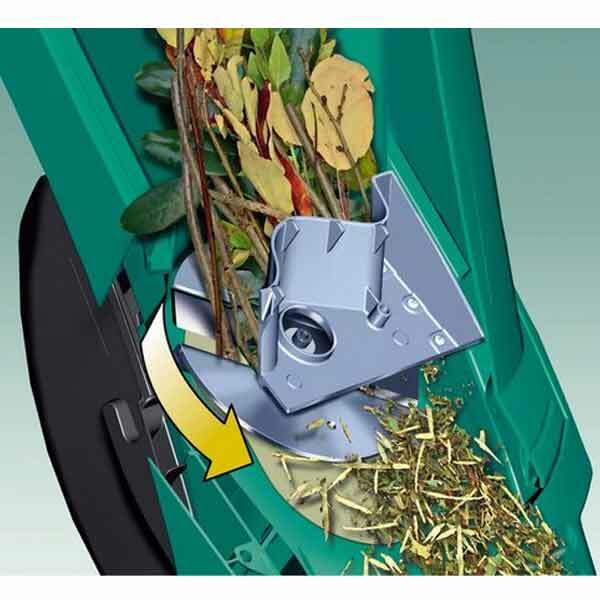 We bought it to shred shrub pruning and so far it is doing the job.